Safaga is a town that is famous for its black sand dunes and mineral spring, which is used for medical purposes, that is why it is considered a very important center in the medical research. It is the best place for diving training and fishing competitions because of its pure air and clean beaches. It is the second big city in the Red Sea governorate. 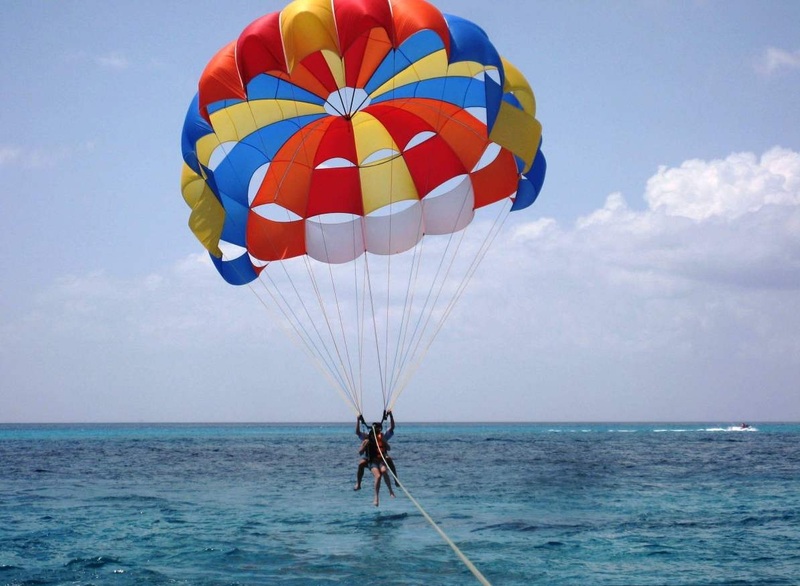 It is located in Egypt on the coast of the Red Sea 53 km from Hurghada. Safaga has hot climate just like other cities in Egypt, its average climate in the daytime is 35 c, it is hot in May, June, July, August, September, and October and it is dry in January, February, March, and April, that’s a lot of tourists prefer to visit it during their trips in Egypt. His history dates back to the beginning of the 20th century. It was a marine port. It was founded between 282 BC and 268 BC. Safaga town was called Philotera by the pharaoh Ptolemy II who named the town in honor of his sister. It used to be a merchant port for many years. Safaga can be reached from Hurghada International Airport or by bus. The Oberoi Sahl Hashish: It is set on a sandy beach along the Red Sea. It has a fantastic hotel and restaurants. The hotel offers a private beach to enjoy the view. 3 Turtles: It is the best place to dive in Safaga. The members of the crew are very nice and help you to get what you really want. El-Mallah: A great hotel with amazing rooms and fictional landscapes, that takes you to another world. Coral Sun Beach Resort: It’s the best place to meditate, relax, have fun, and enjoy with your family and friends because the service there is terrific and the view is gorgeous. Panorama Guesthouse & Restaurant: Food there is terrific and prices are reasonable. Day tour from Safaga to Luxor: The best way to discover more about the Ancient civilization and culture is through visiting Luxor landmarks during your stay in Safaga such as The Valley of the Kings, Hatshepsut Temple, Colossi of Memnon and magnificent Karnak Temple. Quad Bike Safari: It is an interesting adventure in the desert, where you discover more about Egypt and enjoy the beautiful sunset. Mahmya Island Getaway: It is one of the most beautiful reef areas along the Red Sea, where you see fanciful corals and swim with colorful fish. A Bedouin Village Tour: It’s the best tour with a 4×4 vehicle to meet some Bedouin Tribes and drink Bedouin tea. Red sea Snorkeling and Fishing Tour in Safaga: It is the activity, through which you can choose either snorkel, Swim, fish or just relax while seeing the colorful corals. A Tour to Abydos & Dandara Temples: Dandara Temple a temple that is dedicated to goddess Hathor, who is the goddess of love and joy. Abydos Temple a temple built by King Seti I and completed by King Ramses II. Trips to Cairo from Safaga: You can enjoy while being in Safaga by having a trip to visit Cairo attraction including the great Giza Pyramids, the Sphinx, and the Valley Temple.